My name is Amy Koester, and I am a public librarian and a blogger. You can find full details on my library presentations, press, and service on my Wordpress site. 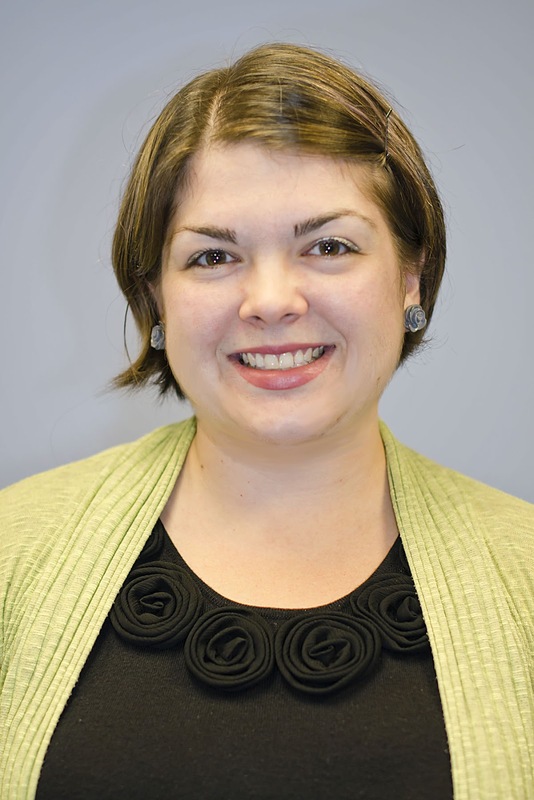 I am the Learning Experiences Manager at Skokie Public Library. Before coming to Skokie, I worked as a branch children's librarian with the St. Charles City-County Library District. I received my MLS from Indiana University Bloomington in May 2011. While there, I cemented my love for youth services by taking classes in children's literature, children's programming, and storytelling. Now I continue to develop my skills and thinking about libraries through professional involvement. 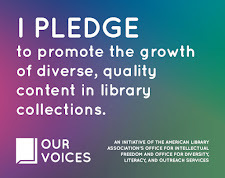 I am a member of the American Library Association as well as two of its divisions: ALSC and PLA. I am also a member of the Illinois Library Association. My committee work is varied. I am currently the New-to-ALSC Board Member of the ALSC Board and I am an advisory council member of Our Voices Chicago. My past committee service includes chair of the ALSC Public Awareness Committee, the 2014 (John) Newbery Award Committee (Flora & Ulysses! ), and ALSC's Grant Administration Committee. This blog is dedicated to exploring programs, services, and other topics in youth- and family-focused librarianship. 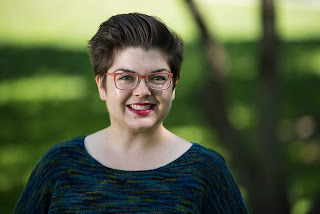 I get lots of inspiration and ideas from fellow librarians out in the blogosphere, and my goal is to share details of my successes and learning moments in the hopes of adding to the pool of collective librarian knowledge. I'm a firm believer in the power of collaboration in this profession. We're a community of sharers, and I am thrilled to contribute. Oh, and standard disclosure: this blog is solely mine, and it does not reflect anyone's opinions but my own.